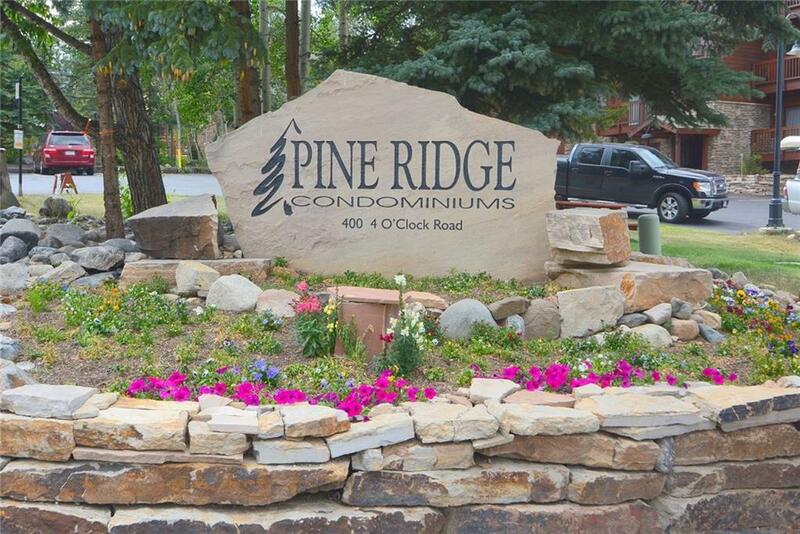 Wonderful 2BR + loft condo located in the heart of Breckenridge! 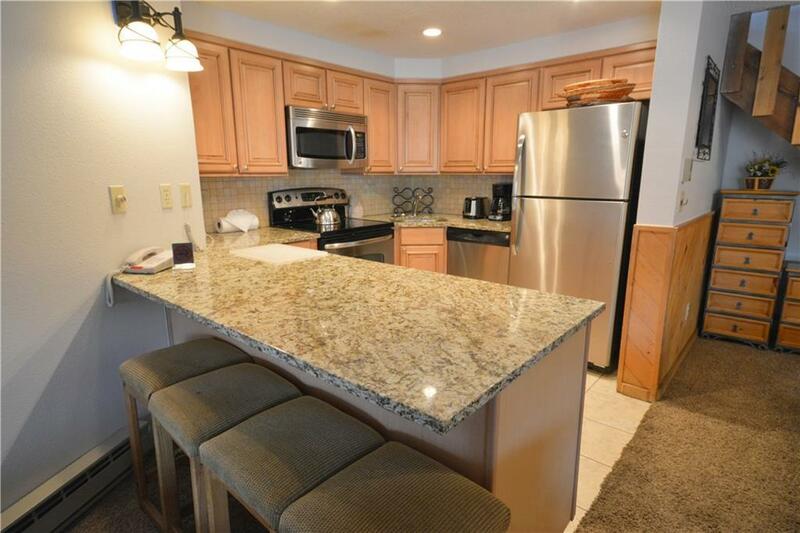 Beautiful finishes with granite countertops, tiled floors/baths, newer cabinets & paint. Open floor plan with vaulted ceilings & convenient top floor location. Two decks. Great amenities including hot tubs, pool, fitness room, ski locker, grills & fire pit, onsite management & more. Washer & dryer in unit. 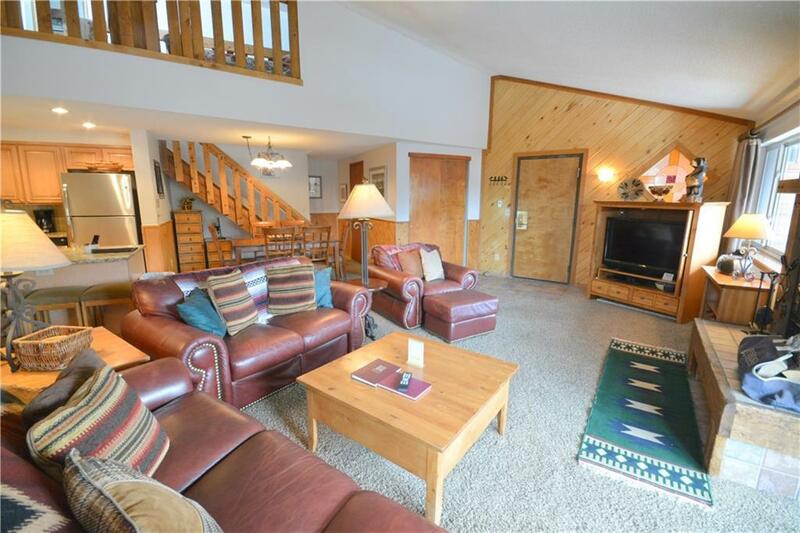 Prime location just steps to the Four O'clock Ski Run, downtown Breckenridge & the bus route. Excellent rental income. Listing provided courtesy of Cornerstone Re Rocky Mountains.